For many once happy couples, divorce or separation is a sad reality. Understandably, it is a difficult and stressful time for everyone, particularly when children are involved. During this challenging period in your life, it is important to work with a lawyer that not only has the knowledge necessary to provide experienced counsel, but also the empathy to minimize the emotional damage. Michael Ian Bender is able to handle all aspects of a divorce and navigate potentially contentious issues such as custody, visitation, child support, division of property,college contribution, and more. 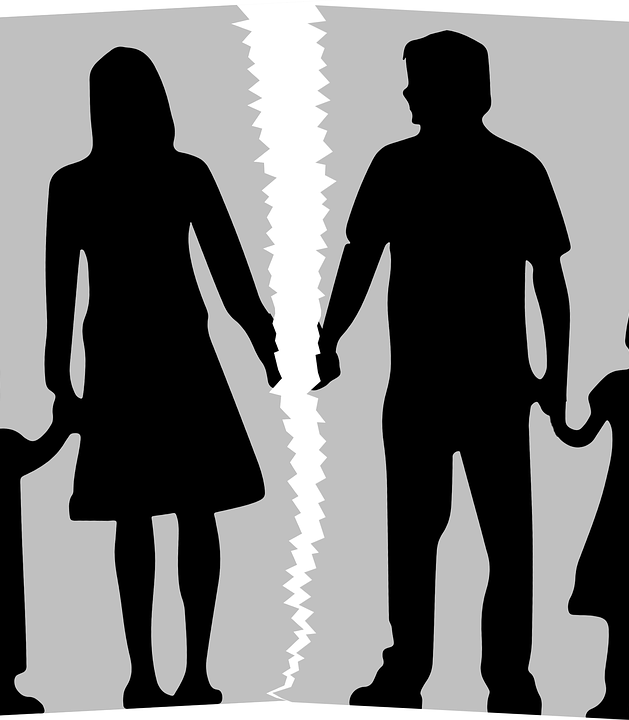 In the event that you find yourself considering a divorce or separation, or if you have been served with divorce, parentage, or custody papers, a lawyer like Bender can prove to be an invaluable resource. He will represent your needs, and provide effective divorce counsel that not only protects your rights, but also assures that the Court has all necessary information to render a just decision. At the forefront of Bender’s legal representation is the desire to get you and any children involved to a happier place as quickly as possible.